DJI announced the release of the Inspire 1 drone, the world's first flying 4K camera that offers midair transformation as well as a built-in wireless HD video transmitter, stabilization indoors without GPS, and more camera control than ever. This new consumer drone was launched during DJI’s first-ever event at the Treasure Island Event Venue in San Francisco, CA, on the evening of November 12, 2014. “The Inspire 1 is truly a first-of-its-kind product that we see easily fitting into the toolbox of professionals across a variety of industries while still being to capture outstanding images for creative and hobby use,” said Eric Cheng, Director of Aerial Imaging. The event was attended by over 100 of DJI’s closest partners and friends, and marked the first time a DJI product was launched to a live audience in the US. 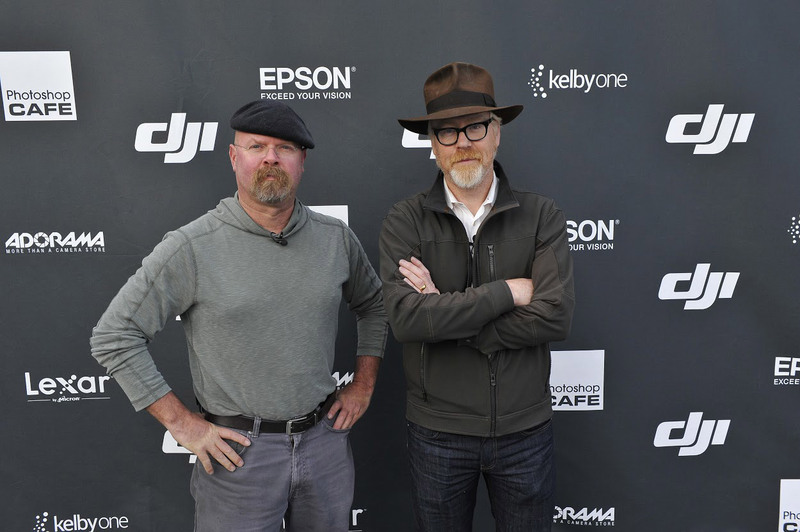 Famous “Mythbusters” Jamie Hyneman and Adam Savage were also present and spoke about the future of drone technology. Also announced at the event was the opening of DJI’s San Francisco office and a new Software Development Kit (SDK) that allows professionals around the world to take control of the Phantom 2 series like never before. 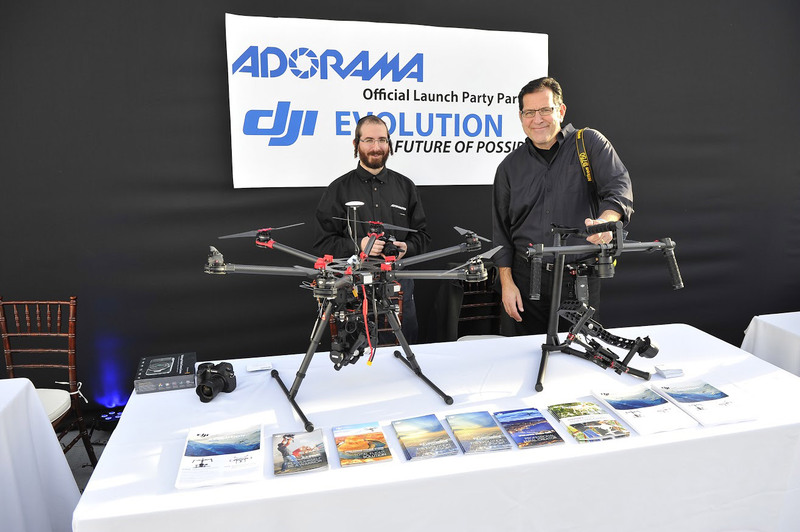 DJI would like to thank our partners for this landmark event, including Adorama, Epson, Lexar, Kelby One, Photoshop Cafe, and everyone who made the day possible.